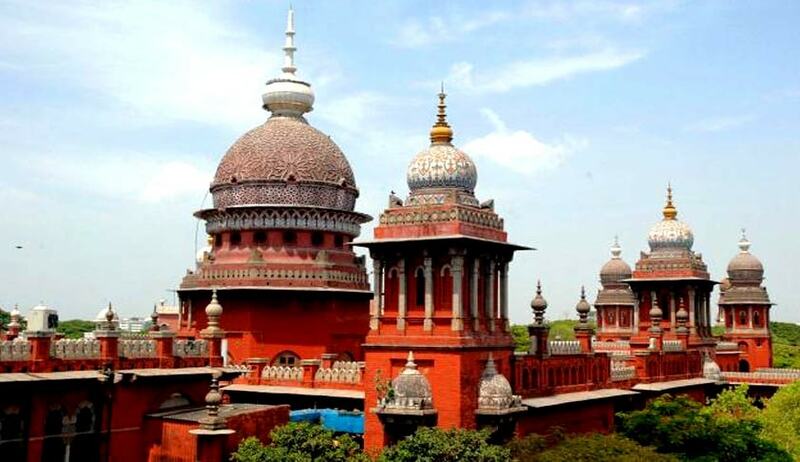 The Madras High Court has stayed single judge's order which had directed the government to consider entrusting the functions of the Bar Council of India (BCI) to an Expert Committee headed by a retired Supreme Court Judge. A division bench of Chief Justice S.K Kaul and Justice T.S. Shivagnanam stayed the order, in an appeal filed against it by Bar Council of India. PTI reports that the division bench stayed the single judge's directions, saying that statutory provisions could not be diluted in collateral proceedings and such directions would not be appropriate. Justice N Kirubakaran, single judge, had directed the BCI to ensure no person facing any criminal case, except minor ones, should be enrolled as an Advocate. It had also called for scrapping of the three-year degree course and retaining only the five-year programme, and taking over the regulatory body of the legal profession as well as education by a retired Supreme Court judge headed-panel. In the 14 point directions, had directed the Centre to revisit the Advocates Act or introduce new provision prohibiting entry of criminals and communal or extremist elements into the profession, and make antecedent verification a must for law graduates. The single judge had passed the order on a petition by one S M Anantha Murugan seeking a direction to prevent intrusion of legal profession by persons having criminal antecedents without studying Bachelor of Law Degree. Single Judge had remarked “As a member of the legal profession, this Court hopes that the issue of criminalisation of the profession is seriously taken note of by the Hon’ble Supreme Court and the Central Government and appropriate action be taken to redeem the profession from the clutches of persons with criminal background, communal elements with muscle power, persons with extremist ideology otherwise “NEETHI DEVATHAI” (Goddess of Justice) will not forgive all the stake holders of justice delivery system”.